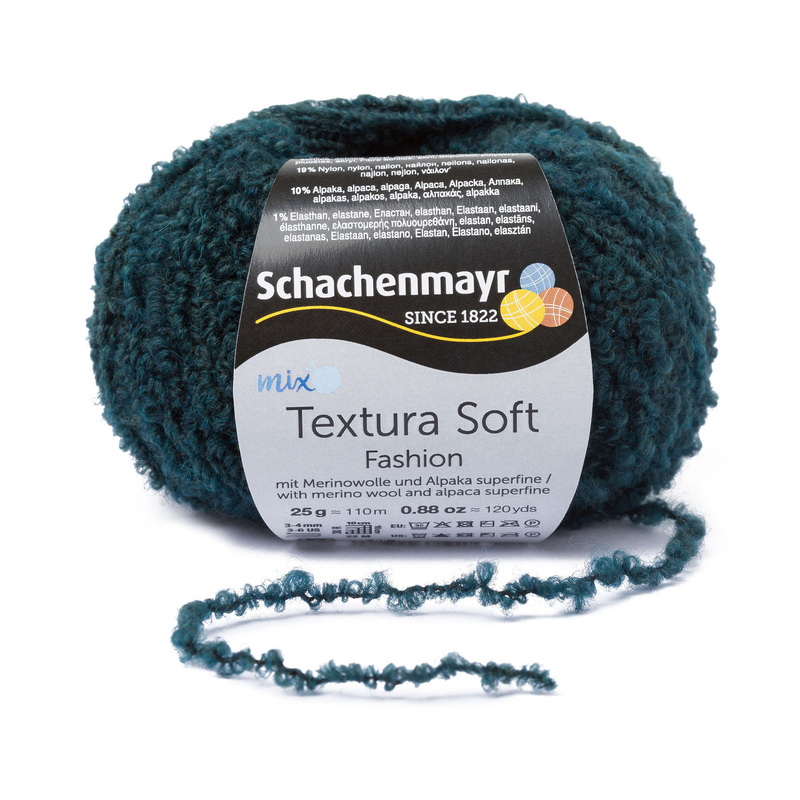 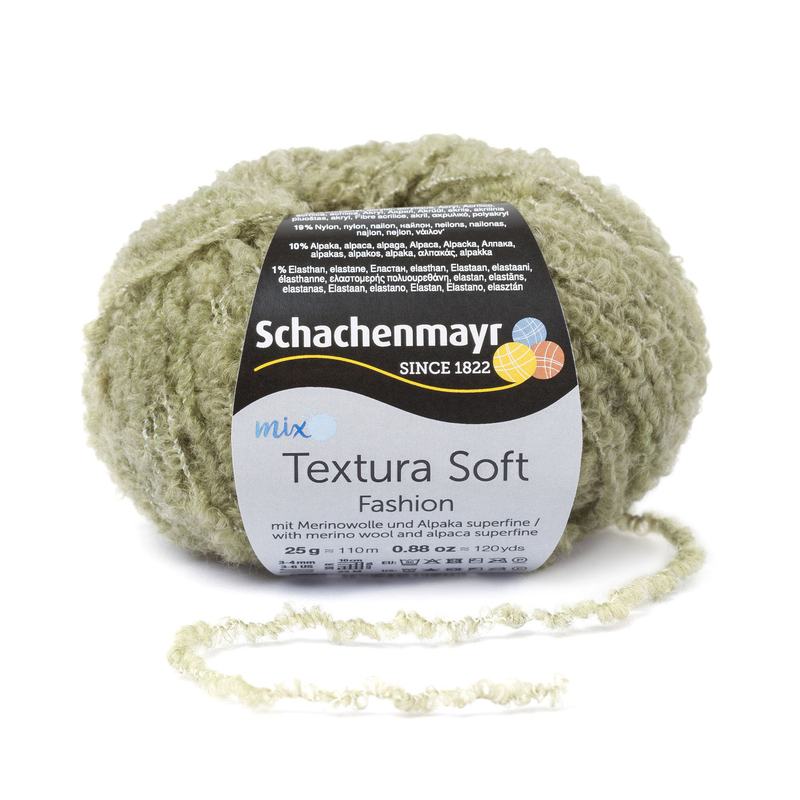 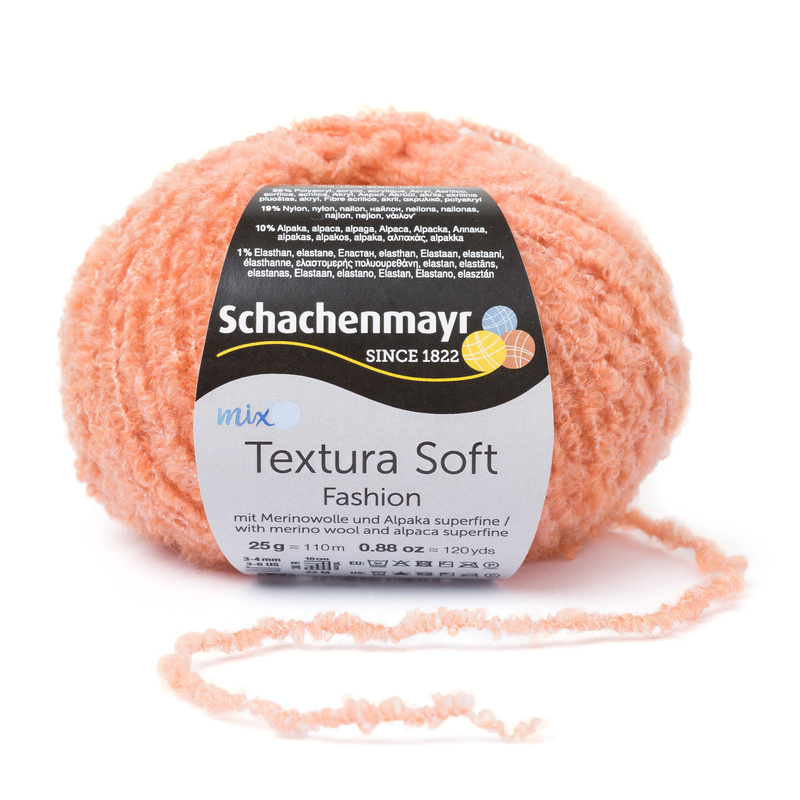 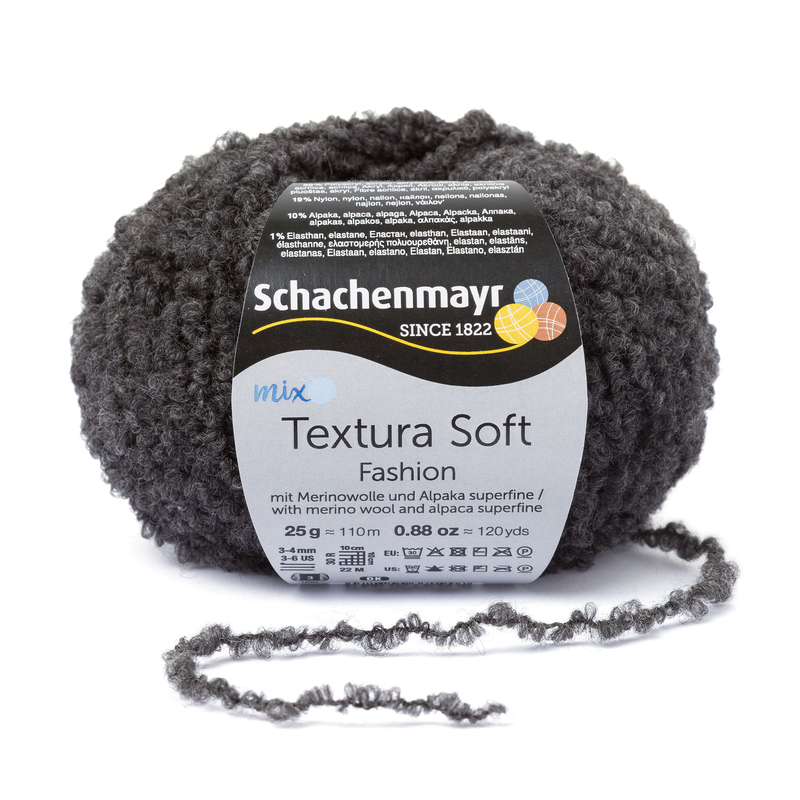 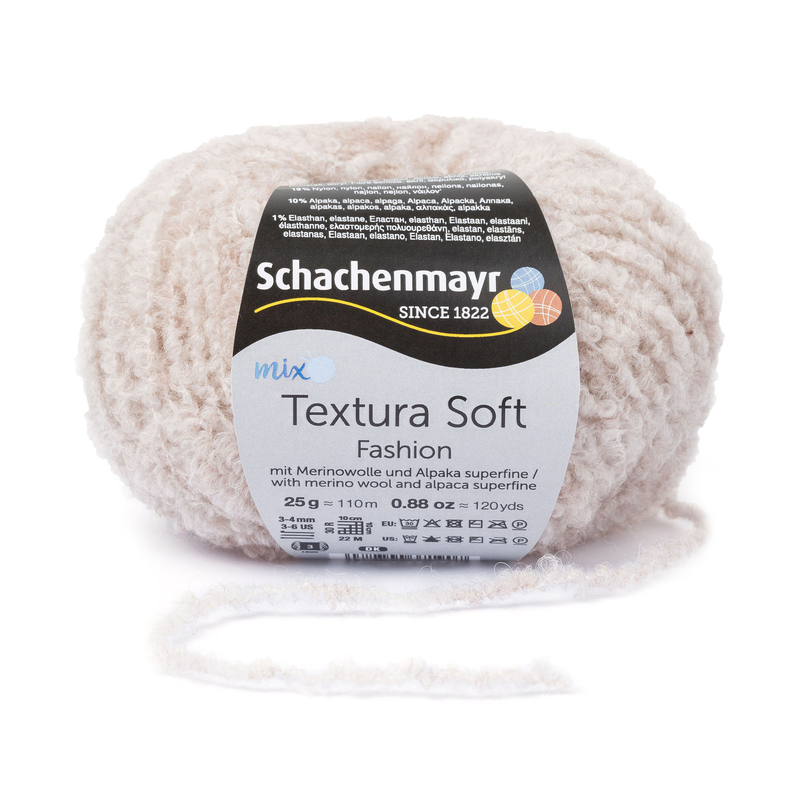 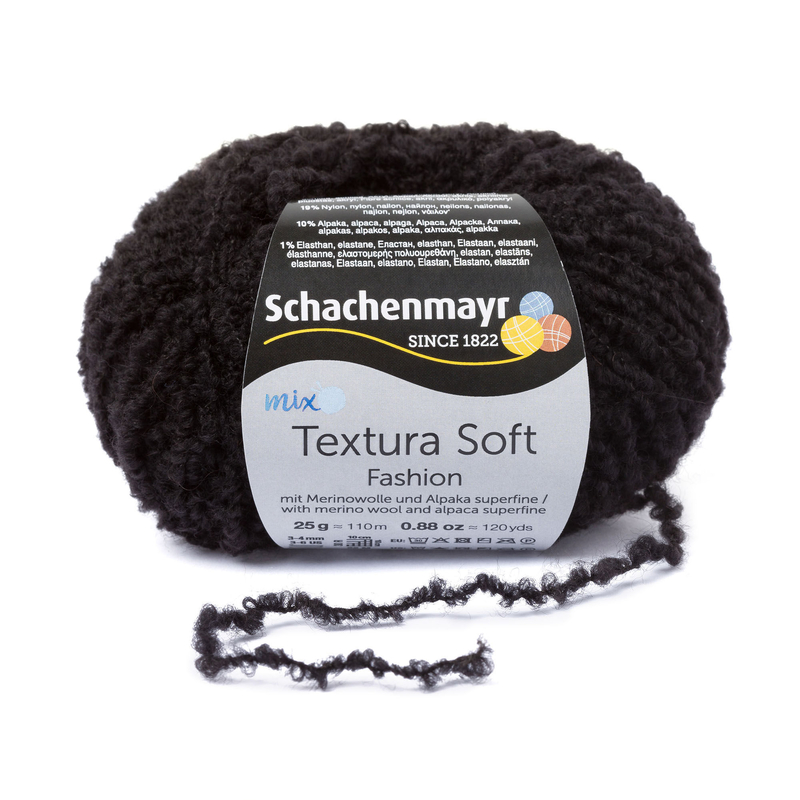 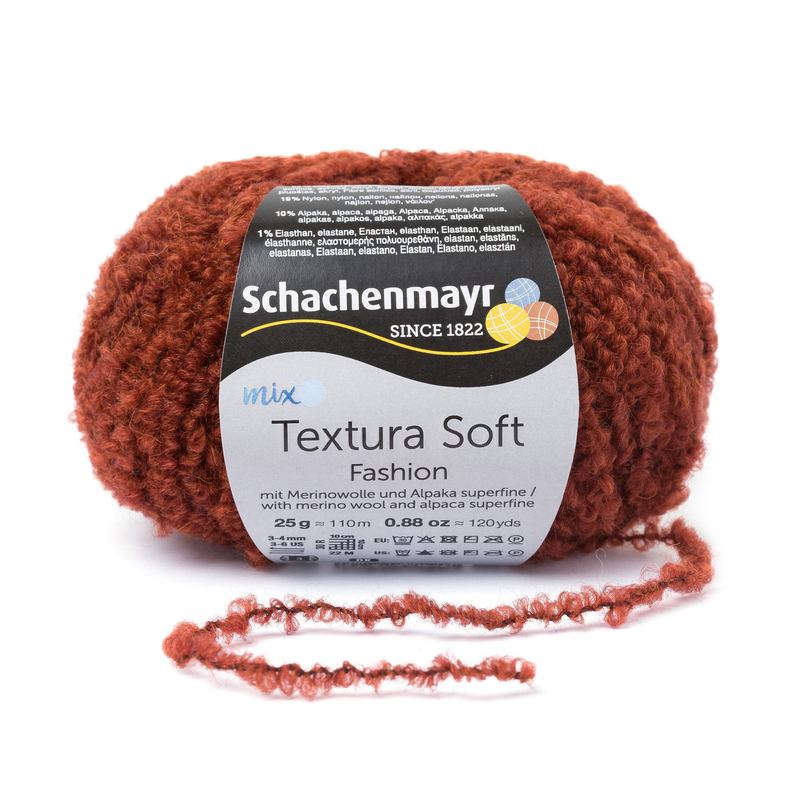 New in the mix&knit collection: Textura Soft, a new bouclé yarn made from a blend of merino, alpaca superfine and acrylic, nylon for the construction of the yarn, as well as elastane to give the yarn stretch. 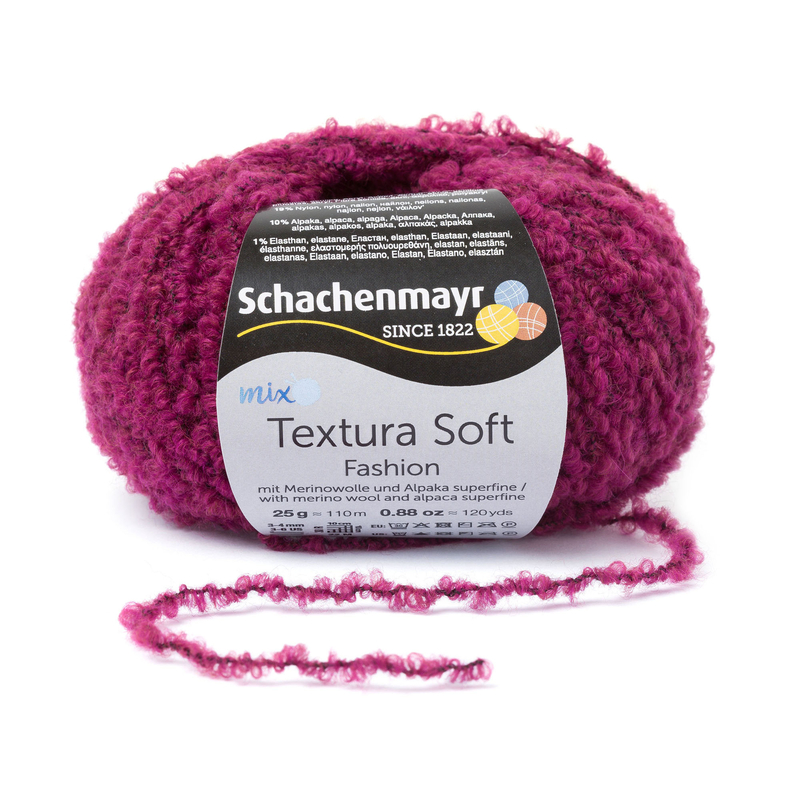 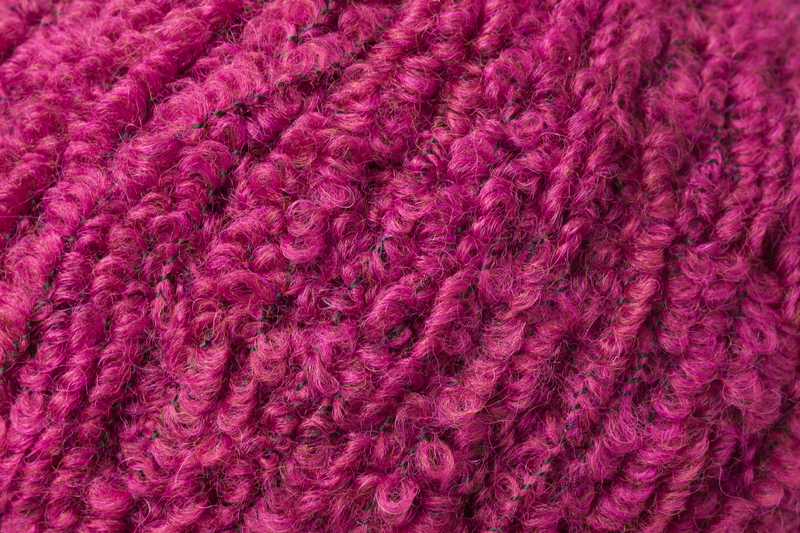 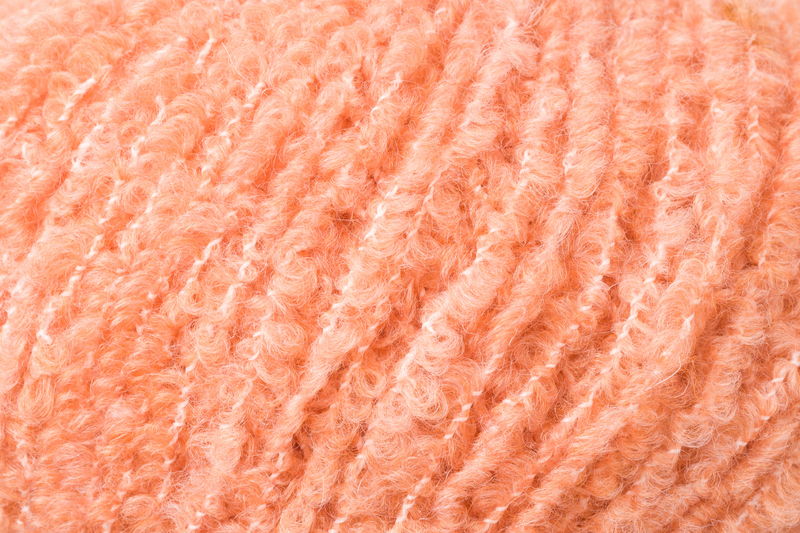 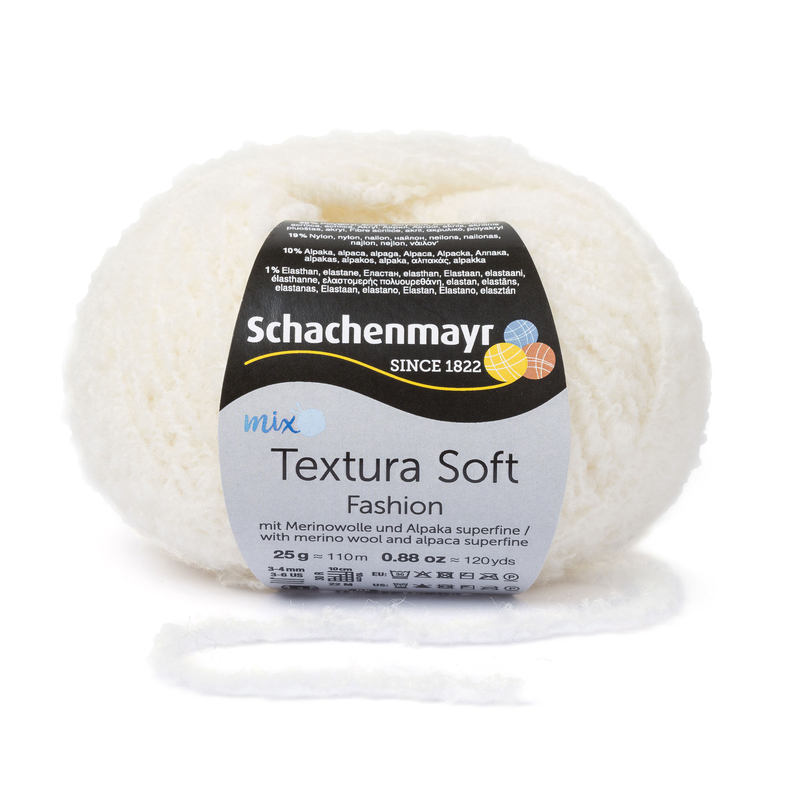 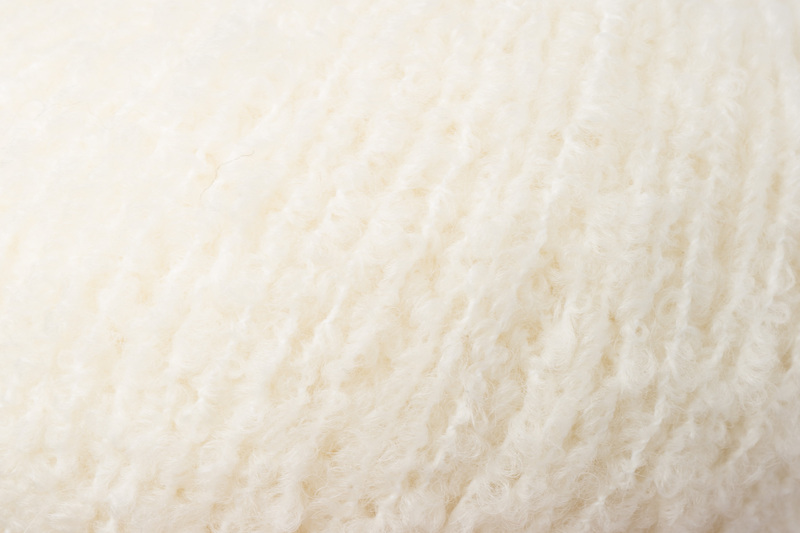 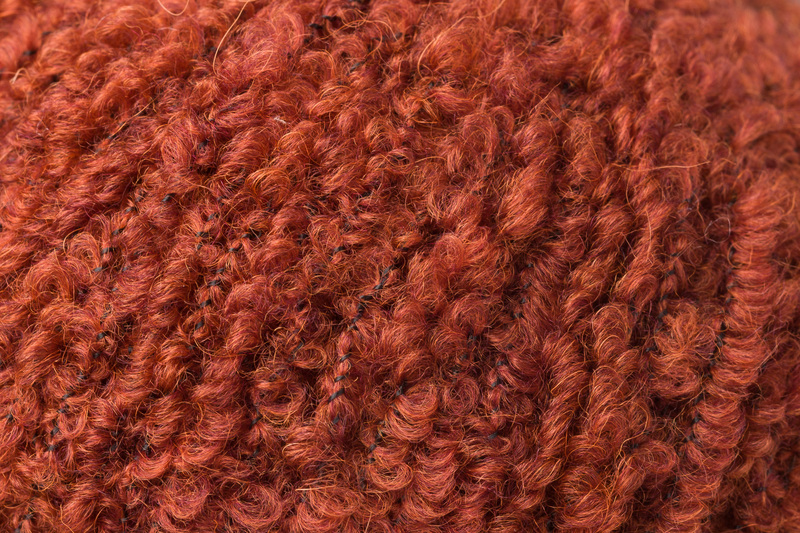 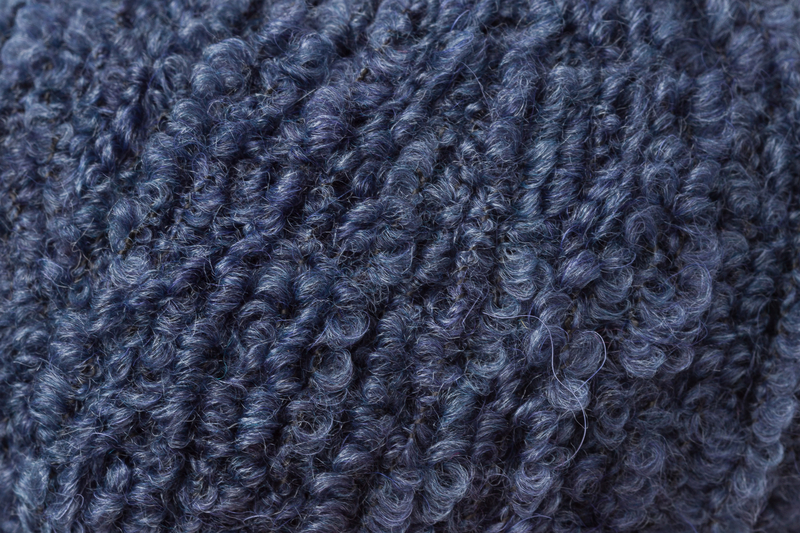 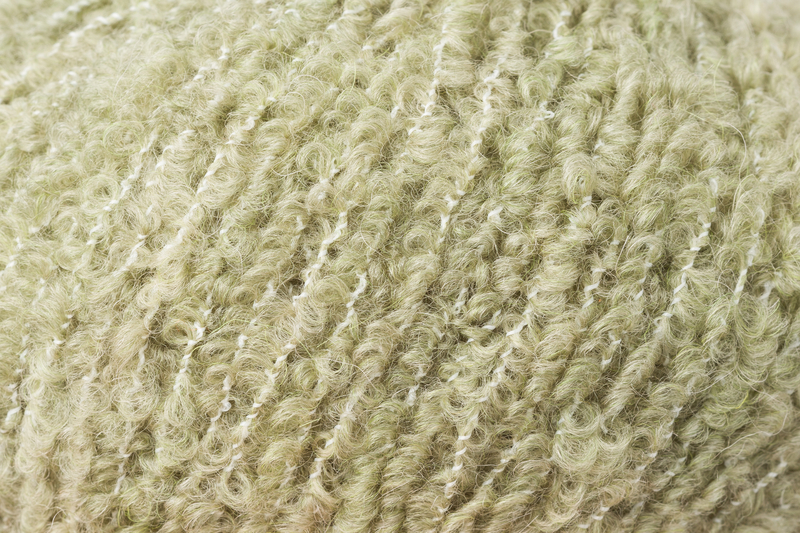 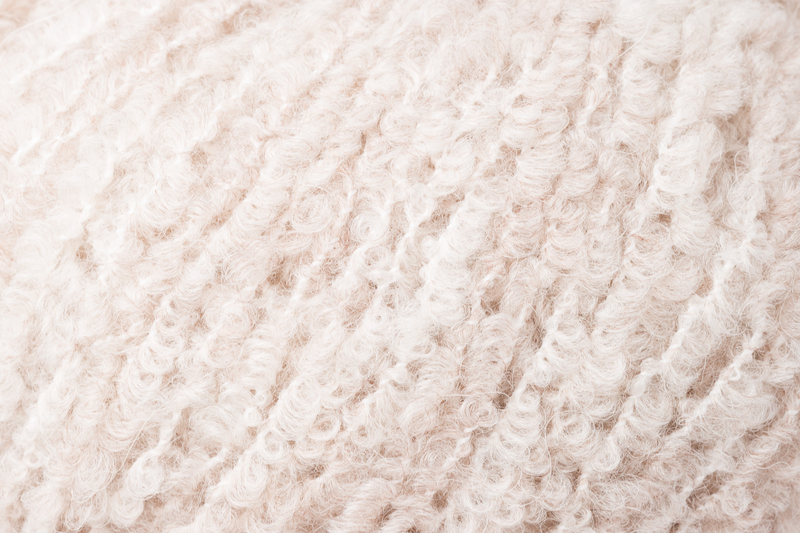 Thanks to this stretch Textura Soft knits up with a beautiful stitch definition. 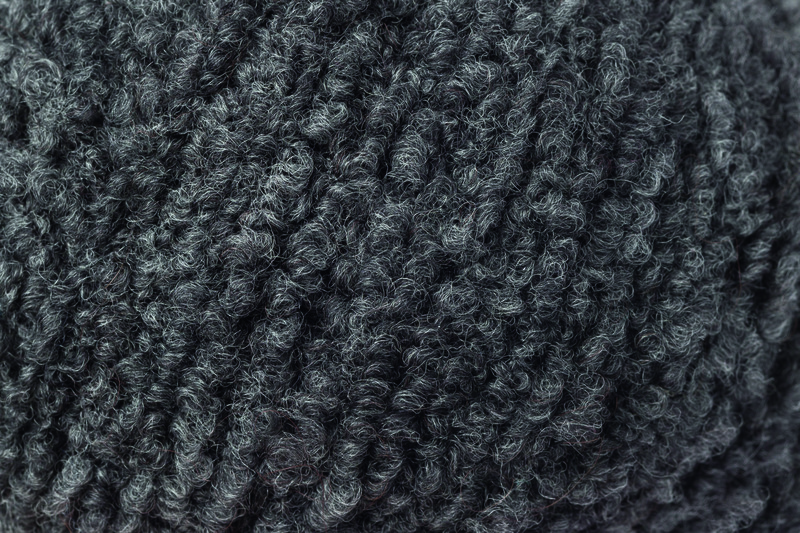 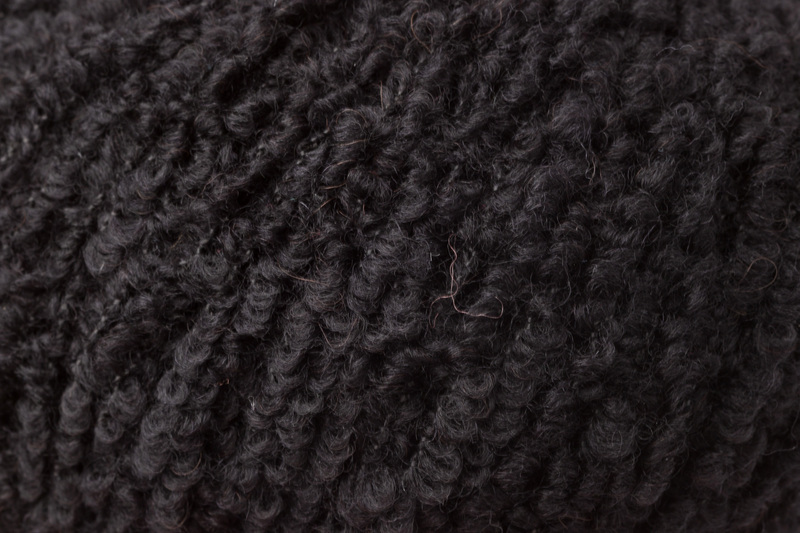 The bouclé loops create a voluminous yet light knit, and due to their small size, do not catch when knitting. 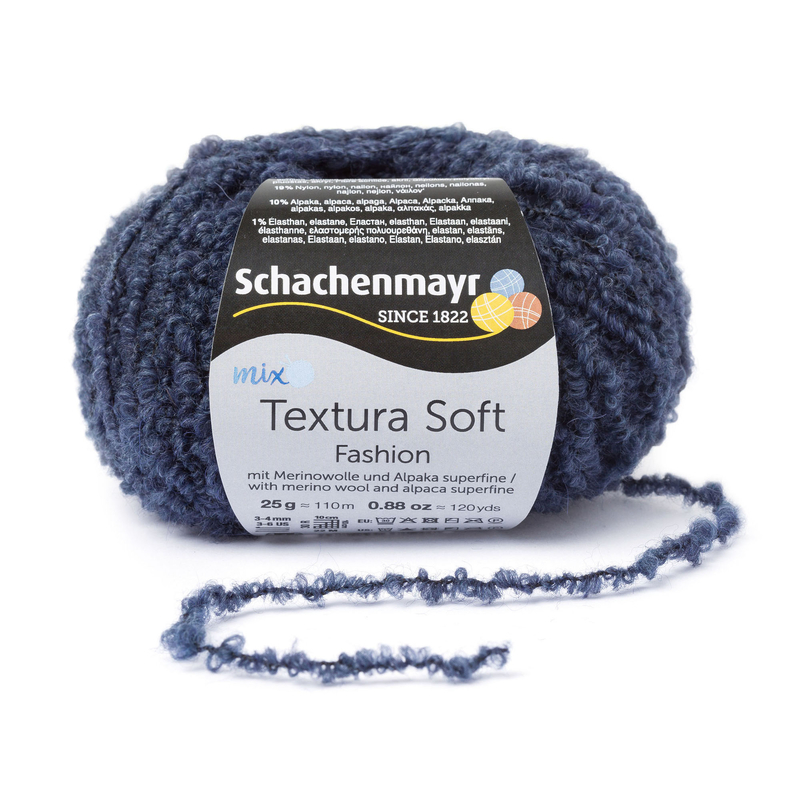 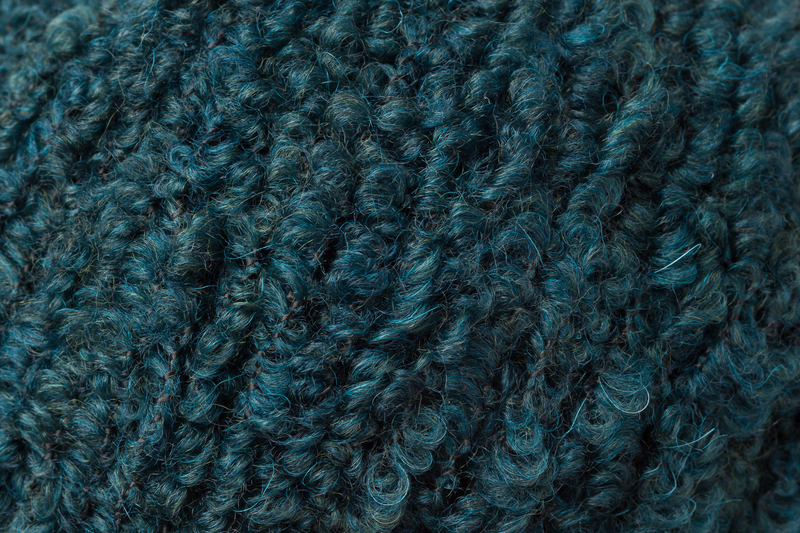 Textura Soft is available in ten shades that complement the mix&knit shade palette.